Casual Hollow Ichigo. I found this really cool Hichigo and like his expression on his face cause that's how I like to do when I look at Sinna lol >w<. 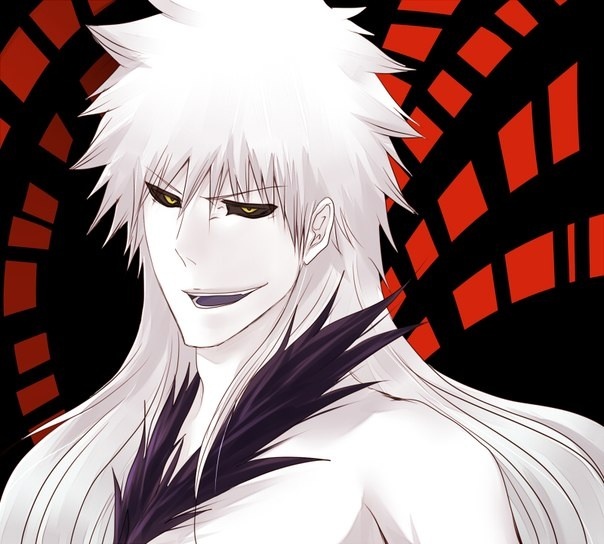 Wallpaper and background images in the DarkCruz360 club tagged: anime bleach cruz darkcruz360 hichigo hollow ichigo long-hair.